Today - although it is Christmas Day - I don't have a Christmas card to share with you but a Birthday Card. I think it is appropriate as being a Christian I am celebrating the birth of Jesus, and I have other friends who are also celebrating their birthday today, and oh how often their special day gets overlooked. 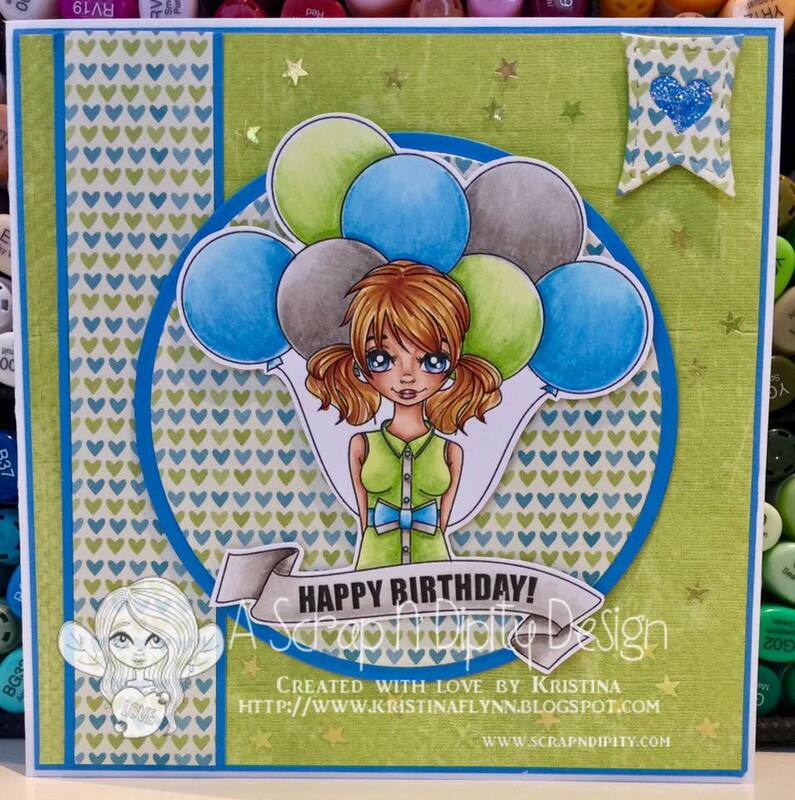 This lovely image from Scrap n' Dipity - Happy Birthday Rose - is the perfect image to wish someone a Happy Birthday. So I am sending out love and birthday wishes to all those who celebrate their birthday today on 25 December.